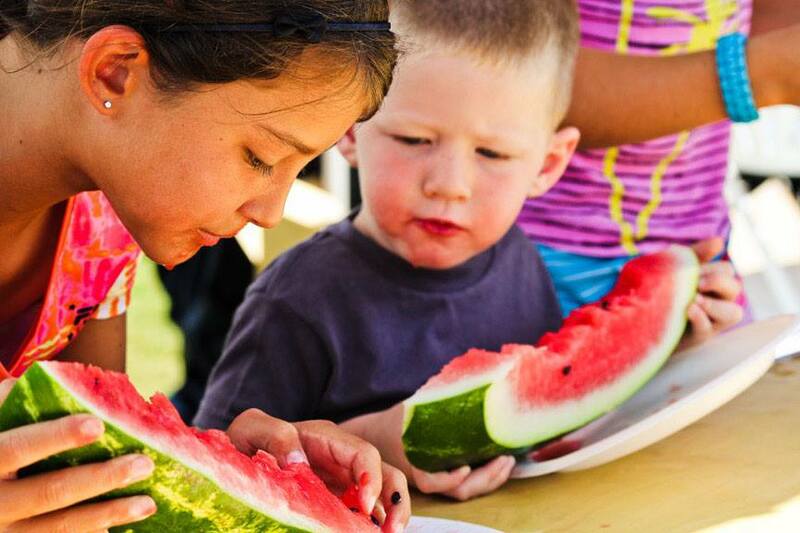 Enjoy games, food, face painting, arts and crafts activities, TONS of watermelon fun and more. OBX Watermelon Festival is free for guests to attend; however the purchase of tickets is required to play and eat! Compete in classic competitions like seed spitting and watermelon eating to win from a selection of awesome prizes including various Kitty Hawk Kites adventures, swag from Dunkin’ Donuts OBX, a hammock from Kitty Hawk Hammocks, and more. Enjoy lunch provided by Mulligan’s Raw Bar and Grille and frozen treats from Scoop’s Homemade Ice Cream. Stop by and share in this summertime tradition with watermelon goodness generously provided by Food Lion. Bring the family by for a day of summertime fun and help support an extremely important community organization.